Did you know that Heroes & shopping go hand in hand? Helping injured Heroes heal is now only a few clicks away! As eager shoppers rest up for the mad-house known as Black Friday and Cyber Monday, you can get all your shopping done at home, and give the gift of health. For your shopping convenience, HHN has a few ways you can raise money, while scratching off some items on your shopping list...& they won't cost you a thing! Happy shopping! 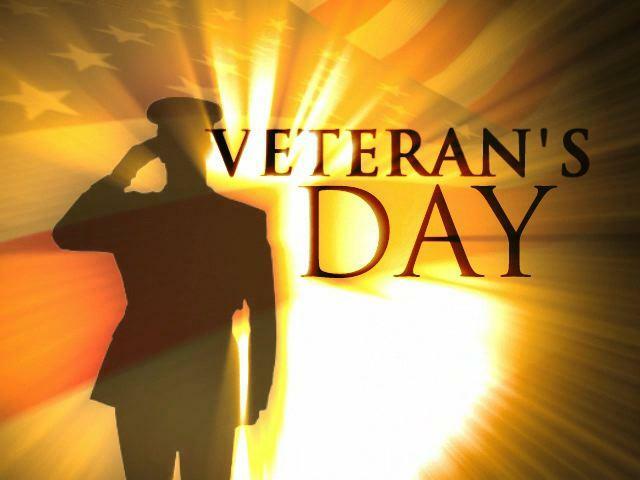 Honor a Hero this Veteran's Day...and Every Day! Veteran's Day may be only one day a year, but shouldn't we honor our Heroes every day? Each day of freedom we have, we owe to the members of our armed forces and their families. Behind these brave service men and women, their family members and loved ones share in their sacrifice and provide endless support. While only a fraction of Americans are in military families, everyone shares in the responsibility of caring for our military families and veterans. Through HHN, you can give a Hero the gift of health, and give their families back their loved one. It's so simple, but often goes unsaid. This Veteran's Day remember our nation's Heroes, and say 'Thank You' to those who have served and who continue to serve. Check out 101 ways to Thank a Veteran to find an easy way to show your support! Join HHN in thanking our Heroes and their families this Veteran's Day, and every day. You don't look a day over 200! During the American Revolution, a committee of the Continental Congress met to draft a resolution calling for two battalions of Marines that would be able to fight for independence at sea, as well as on shore. With the approval of the resolution on 11/10/1775, the Continental Marines were officially formed. Military Family month is here! It's time to show your appreciation, gratitude, and respect for veterans, members of the armed forces, and military families. 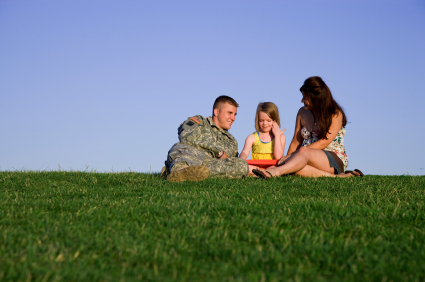 Military Family Appreciation Month honors the sacrifices of our military families. Army families of Active, Guard, Reserve, veterans, and retirees are giving back in a time of need, and sustain and support the Soldiers who defend our Nation. Whether you have a family member, a friend, a neighbor, or are a veteran yourself - it's time to think about the sacrifices our Heroes and their families make every day. You can make a difference in a Hero's life today by making a donation. Honoring and remembering the enormous sacrifices that veterans have made, and continue to make, is a duty of every American. The courage, valor, loyalty and bravery they have shown throughout history can never be forgotten, or taken for granted. They have safe-guarded our freedoms and continue to fight for the values and beliefs Americans hold most dear - democracy, equality, liberty, and freedom. These things do not come without a price. Our armed service men and women, both past and present, are the Heroes who have upheld these precious gifts and are doing so at this very moment. You can directly help repay their sacrifice by helping them heal. Army families are important, since the strength of our Heroes comes from the strength of their families. Our nation's Hero families are giving back in this time of need. With thousands of service members deployed, recognizing their daily sacrifices has never been more important. During the month of November, we want to showcase your family. Send us your stories, pictures and videos and tell us in your own words what it means to be an "Strong Hero Family." It's time for some Hero healing! Good morning Heroes! We got a few Hero applications the other day and are processing them now. 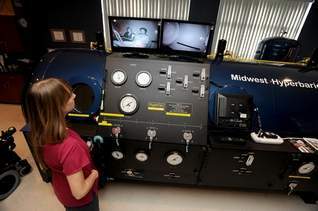 One for Chiropractic Therapy, the others for Hyperbaric Oxygen Therapy (HBOT). Hopefully they'll be on their road to recovery by next week! We love that we're able to help our Heroes...they deserve it so much! HHN is heading to SEMA! The launch of the next Mustang Dream Giveaway is only a few days away! HHN will unveil the next pair of awesome Mustangs at the SEMA car show in Las Vegas...hope to see you there! A Breath of Hope for our injured vets! This is just one of the treaments HHN offers to our Heroes. If you know a wounded veteran who was injured after 9/11/01 in need of this, or any other treatments, have them contact HHN today! This Saturday marks the ninth anniversary of terrorist attacks on American soil. We will pause and reflect in honor of those who died on that fateful day. We will remember how Americans responded in New York City, at the Pentagon, and in the skies over Pennsylvania. They demonstrated heroism, selflessness, compassion and courage. As we remember the events of September 11th, let's also be mindful of the contributions our military has made since then. U.S. forces have been in Afghanistan for nine years and in Iraq for seven. As a result, thousands of our men and women have been injured. Nearly 90% of today's seriously wounded U.S. military service members are surviving. They're surviving, but are they getting the medical care they need to lead a quality life? Healing Heroes Network is here to make sure they do! Commit to a Heroe's recovery now with a gift for $25... $50... $75... $100... or more! 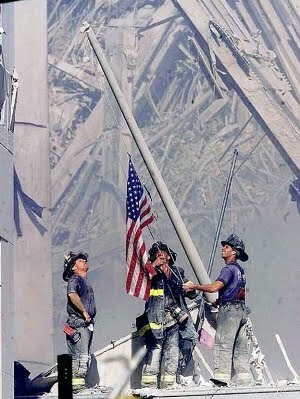 In the days, weeks and months following 9/11, the U.S. was cloaked in American flags as we mourned the incredible losses. Sadly, some of those flags have disappeared. Our flag is the fabric of our country. On this day, the American flag should be flown at half staff at home, and at all U.S. government buildings. Fly the Red, White and Blue proudly. This Patriot Day, let's not only remember the past, but also look forward to a more secure future thanks to the service of the men and women of our armed services. Most of all, let's ensure their sacrifice does not go unnoticed. Help HHN help our Heroes and make a donation today. Restoring our Heroes' health may seem like an impossible task, but together, this is Mission Possible! Who is your HERO? Show us and get a chance to win two cars! Send us a picture with yourself and the HERO in your life and you could be the proud owner of two Ford Shelby Cobra Mustangs. We've got free tickets burning holes in our pockets...and we want to give them away today! 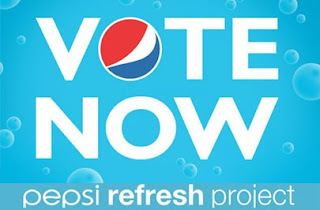 Someone has to win...why not you? You've got two weeks to send in your photos...so get to work! 1. 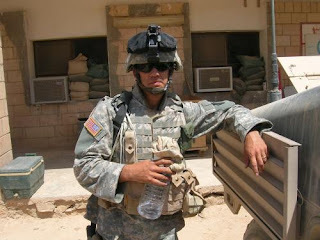 Email us a picture of yourself and a soldier. 2. Tell us a little bit about why your soldier is also your HERO. An HHN representative will contact the winners after the contest ends on 6/21/10. Memorial Day is much more than a three-day weekend that marks the start of summer. To many people, especially the thousands of combat veterans, Memorial Day is an important reminder of those who died in service to this country. Those of us who are still alive can't possibly repay the sacrifice of those who died while defending us. But at the very least, we can, and we must remember them. Tragically, more than one million men and women have died in service to this nation in wars and conflicts since 1775. Most were young and in the prime of their lives. Some were husbands, wives, fathers or mothers. Every one of them left a nation that is forever in their debt. While Memorial Day is intended to honor our fallen, we shouldn't forget those who have pledged to make the same sacrifice if called upon - the young men and women still serving in Iraq, Afghanistan, the United States and in more than 130 foreign lands. So on Memorial Day, on this most sacred day, we should pause to relfect on what has been given and sacrificed. Let us never forget. Freedom is not a gift. It is an earned benefit that was paid for by the blood of our Heroes. From the Revolutionary War to the War on Terrorism, the sacrifices and talent of America's fighting men and women have been nothing short of inspirational. 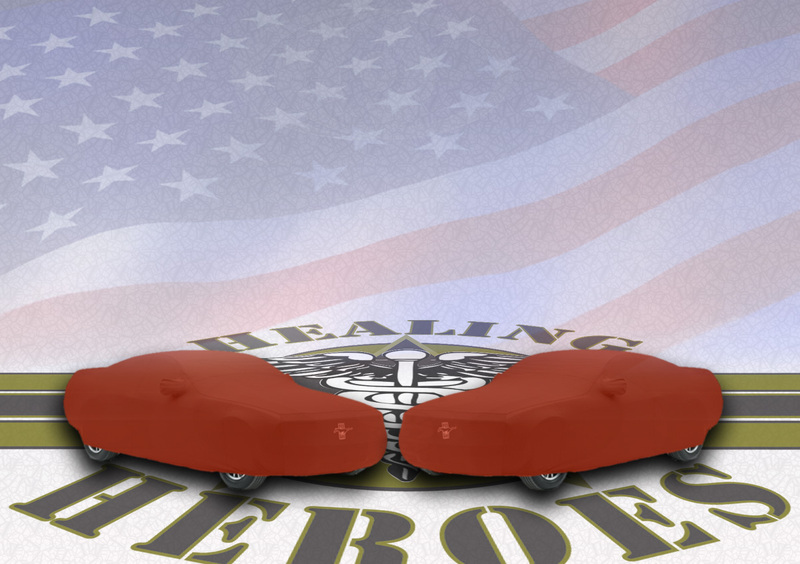 On behalf of everyone at Healing Heroes Network, and the countless injured American veterans in need of medical help, thank you for your interest! Your support today could help heal a hero tomorrow. 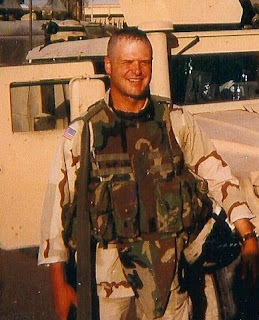 Since the terrorist attacks on September 11, 2001 and the subsequent war on terror, thousands of members of our armed forces have been injured in the line of duty defending our freedom and protecting the United States of America. Often these men and women are unable to receive the medical treatments that would facilitate their return to a productive civilian life. While the Department of Veterans Affairs provides treatment to these troops, the scope of covered services is limited and sometimes unavailable. That's where Healing Heroes Network steps in. As a wounded veteran charity, we provide desperately needed therapies and services not currently provided or covered by the U.S. Department of Veterans Affairs. Our site is designed to inform, and ignite your passion to help heal our nation's bravest protectors. Take some time to read about the veterans we are proud to support, and the services provided to them at no cost. With your interest and generosity, we can heal every returning service member wounded in combat, that needs help now.